High performance synthetic lubricant (“Low SAP's”) designed for heavy duty diesel engines. Specially recommended for heavy duty diesel engines (Euro IV and V), equipped with DPF (Diesel Particulate Filter) or SCR units (Selective Catalytic Reduction). May as well be used in older engines Euro I, II et III. Synthetic lubricant, low ash (mid SAPS) developed for heavy vehicle diesel engines and civil work engines. Recommended for diesel engines type Euro IV and Euro V equipped with DPF, SCR or EGR, as well as engines from preceding series such as Euro I, II and III. and for long drain intervals, as well as for highly varable weather conditions. Long life lubricant specially appropriated for heavy diesel vehicles (trucks, buses and civil work machinery. Synthetic long life lubricant specially appropriated for heavy diesel vehicles (trucks, buses and civil work machinery. 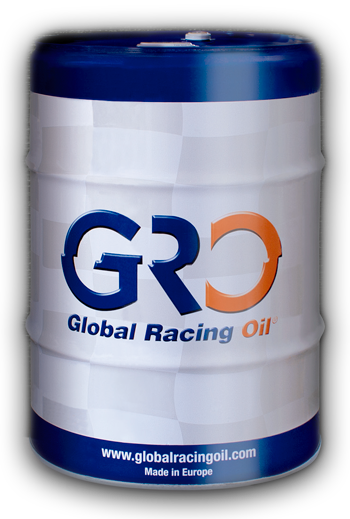 Multigrade oil for all kind of DIESEL ENGINES, TURBOCOMPRESSED or ATMOSPHERIC. High thermalstability avoiding residue and sludge formation,detergency and dispersant power. Excellent antioxidant, antirust and antifoaming properties. Gasoline and diesel engine oil.